← A new MYSTERY to solve… May 11, 2018! 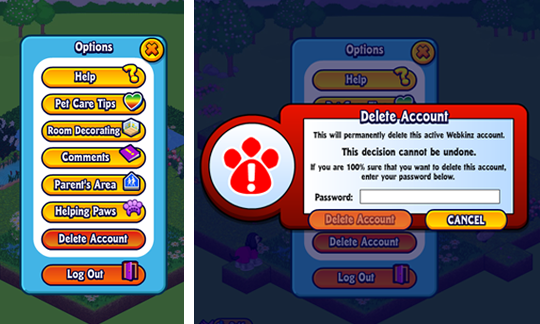 As part of an upcoming General Data Protection Regulation that was recently passed by the European Union, we have added a way for our players to easily delete their Webkinz accounts. This was added to ensure the privacy of our players and to continue our commitment to provide a safe and secure place to play online. Note that once an account has been deleted, it will be permanent deleted and players will not have the option to recover any items, pets or currency associated to their account. Log into your Webkinz account at Webkinz.com or from the Webkinz mobile app. Click on the Delete Account option. Once confirmed, you will be logged out and your account will be deleted. Again, this decision is permanent and cannot be reversed once completed. 217 Responses to Important Update! “As part of an upcoming General Data Protection Regulation that was recently passed by the European Union” It’s legally mandated if Ganz wants to continue having Webkinz in Europe, though I do admit that there should be an email confirmation so someone can’t delete the account with the password only. Deleting accounts sounds nice and less stressful, but are you sure there’s no option for moving all the items and pets (free or code) of that account to another account? Any updates concerning recovering accounts that haven’t been played with in years and cannot access? If you haven’t logged on to your account in more than 7 years, we are required by online privacy laws to delete those inactive accounts. If it has been less than 7 years, your account will only be archived and can be automatically retrieved by attempting to log in. 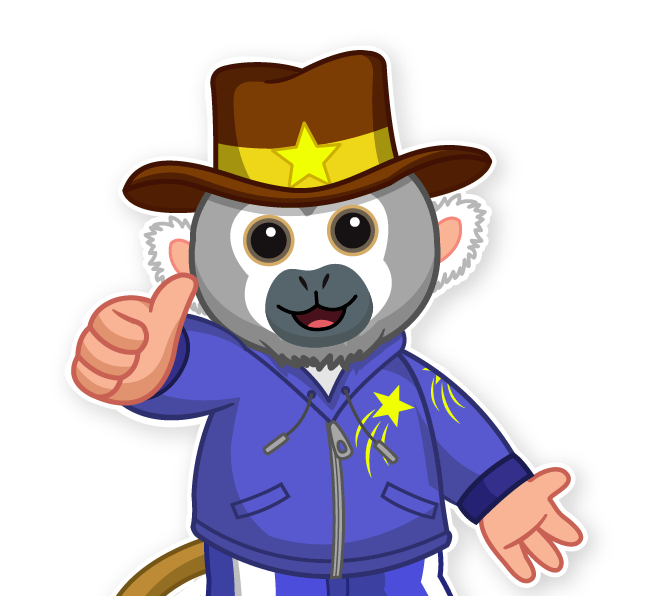 If you can’t remember your login information, please contact our Customer Support team via at: webkinzsupport@ganz.com. Emails are reviewed by our Customer Support team from Monday to Friday, 9am – 5pm EST. *Please note that you will need to send them a few pieces of information to help identify the account is yours, like your first name, any pet names on the account, or any of the registered pet codes. why 7 years? ive tried to recover my account many times and spent alot of money on it. it shouldnt be deleted if not used. never said that when i created my account just for ruless to chnge. It’s not Ganz’s fault. They are legally obligated to delete accounts because of online privacy laws, just like the comment said.